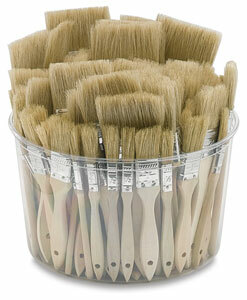 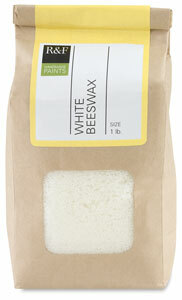 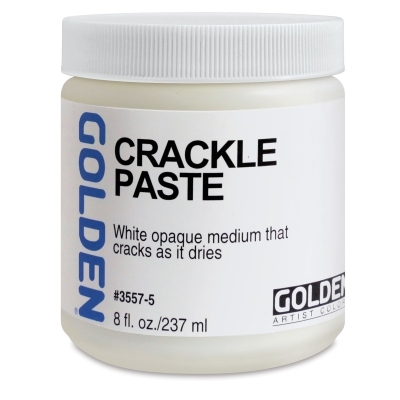 White Bristle Gesso Brush Assortment Acrylic PaintPainting Painting Accessories Art Supplies is an assortment of white bristle gesso brushes in a suited to your needs plastic canister. 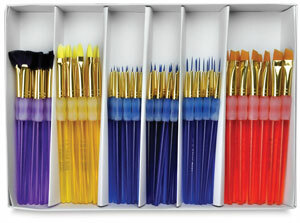 It has 114 brushes total. 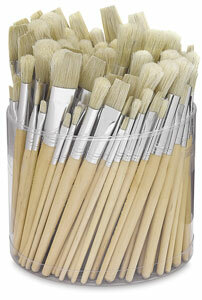 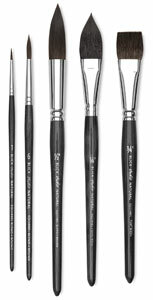 All brushes have flat wooden handles. 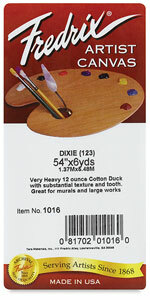 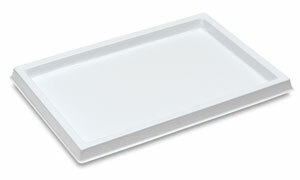 Painting Painting Accessories Acrylic Paint.